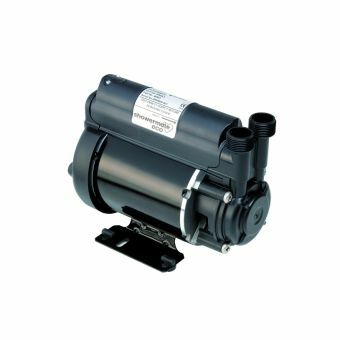 Use this Salamander Right ESP CPV80 - 2.40 Bar Single to provide a boost to supplies that are tank fed. 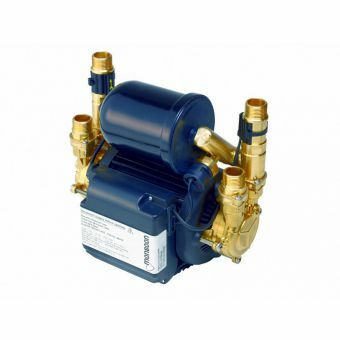 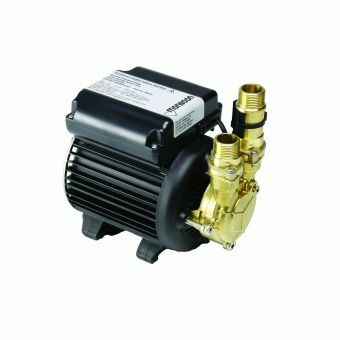 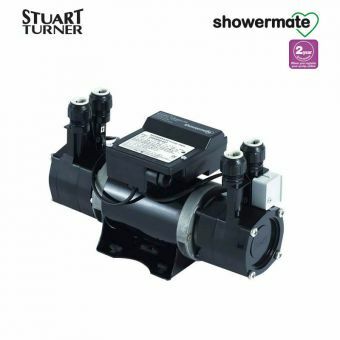 Ideal for use with combination boilers, electric showers, washing machines, water heaters and more, this unit provides a powerful boost that is almost instantaneous. 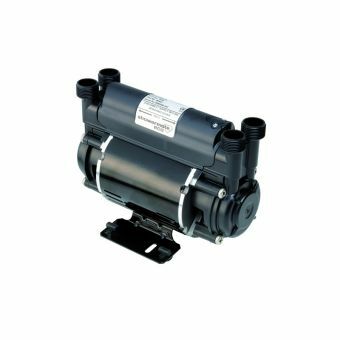 This Salamander Right ESP CPV80 - 2.40 Bar Single is very quiet and boasts a 80 ft., or 2.40 bar, head that is suitable for the requirements of the outlet pressure of the unit it is being used with. 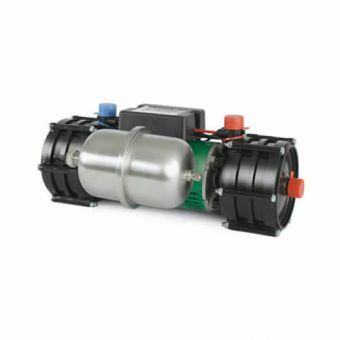 Designed with a maximum of 2.4 amps and 580 watts, this acrylic unit boasts a continuous TEFC. 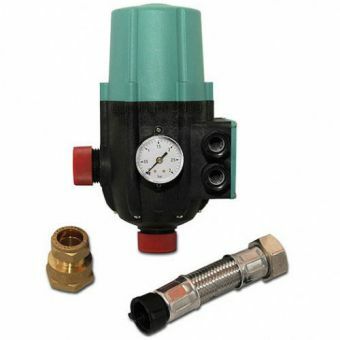 This accessory measures 255 mm wide x 21 0mm high x 160 mm deep and employs pressure from a closed head. 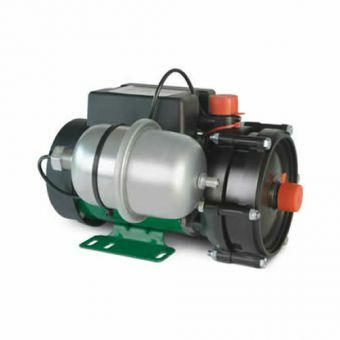 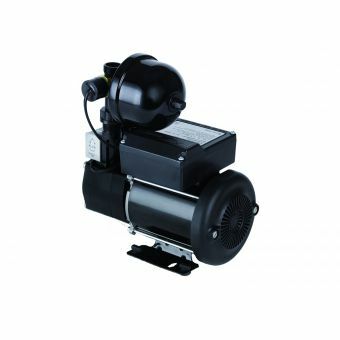 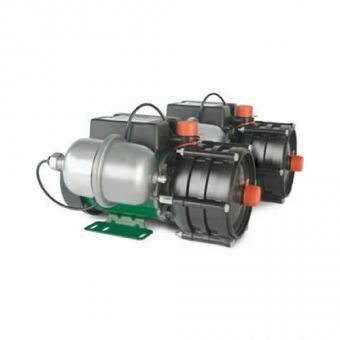 This Salamader pump has been design with functionality and efficiency in mind, and will provide the needed boost.